When the first iPhone launched ten years ago today, the world of mobile phones was a completely different place. Nokia still ruled the roost and BlackBerry was busy pumping out keyboard-toting phones for business types. But Apple took a markedly different approach; dropping any kind of physical dial pad altogether and focusing on single-use programs called apps. 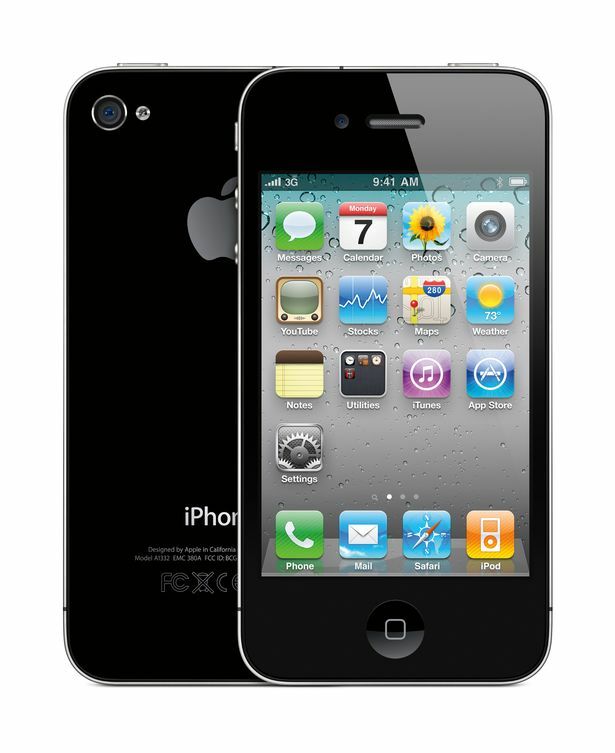 Over the last decade, the company has upgraded and redesigned the iPhone to further cement its place as many people’s must-have mobile phone. Internet rumours are circulating that Apple will mark the ten year anniversary with a special edition handset codenamed "iPhone X" . 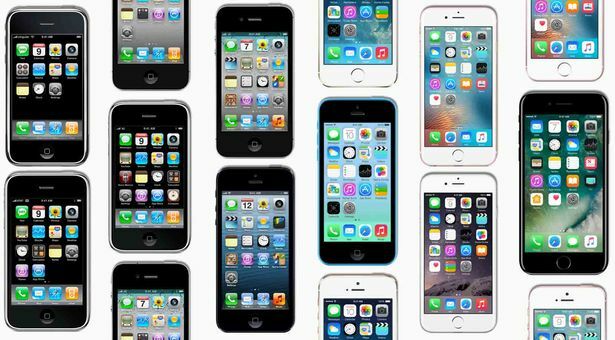 In the meantime, take a look back at how the iPhone has evolved from the early days into the all-conquering smartphone it is today. 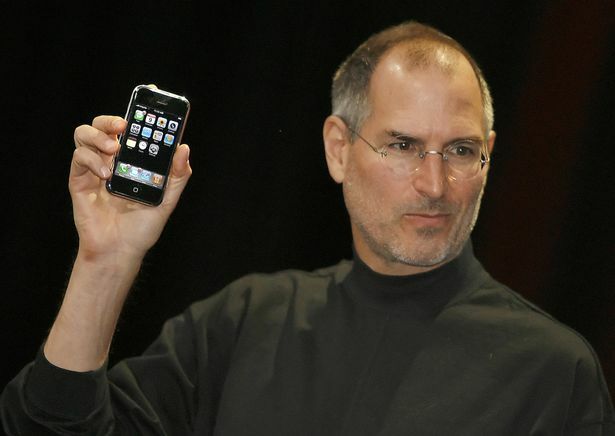 Apple co-founder Steve Jobs launched the original iPhone with the words "Apple is going to reinvent the phone." Driven by the success of the iPod, this original model had no third-party apps, GPS or even any way to record video. But the iconic home button and grid-based UI were staples that would remain to this day. Jobs described the iPhone as a combination of three things: "A widescreen iPod with touch controls, a revolutionary mobile phone and a breakthrough internet communications device." Unlike the BlackBerry, it had a multi-touch screen, eliminating the need for either a physical keyboard or a stylus, which had been popular on other touchscreen and PDA devices up to this point. While the original iPhone lacked the ability to pick up a 3G signal, Apple added it for its first follow-up, a year later. But the biggest introduction in 2008 was the App Store – and it would go on to secure the iPhone’s dominance for a long time to come. 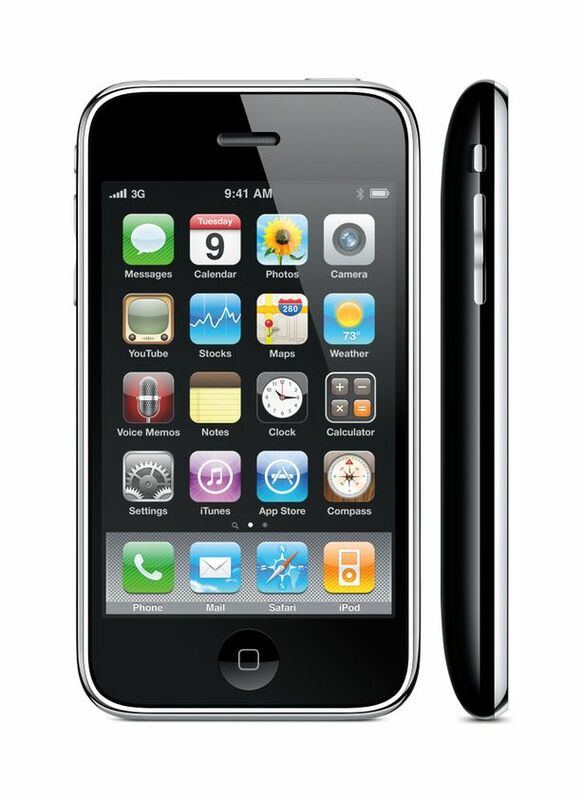 The 2009 model of the iPhone was the first "S" variant that Apple has come to adopt every two years. 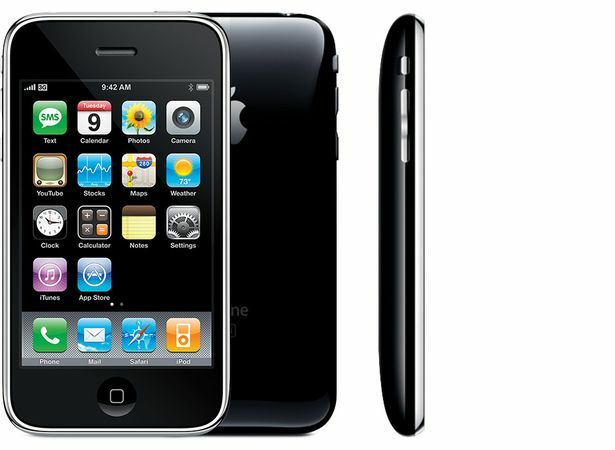 The iPhone 3GS introduced video recording for the first time and benefited from a camera upgrade. By this time Apple’s phones were starting to become very popular and other manufacturers were starting to copy its features. 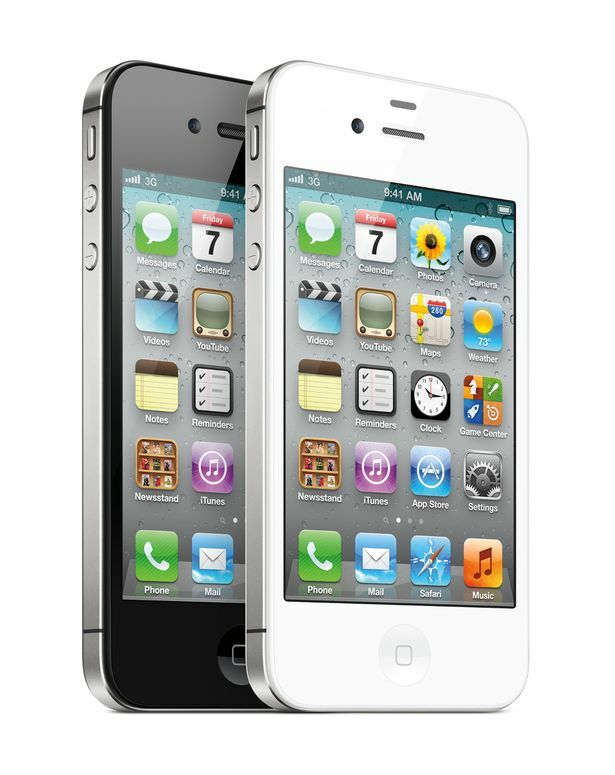 Apple changed up the outward design of the iPhone for the first time in 2010 when it launched the iPhone 4 onto the smartphone scene. The new boxy design included a metallic antenna that bordered the phone’s body and a bumped up pixel resolution on the 3.5-inch screen. It also added a front-facing camera for the first time – this is where selfies started. This upgrade boasted a slightly improved camera and a the arrival of Siri; Apple’s voice-based assistant. The marginal upgrade cemented Apple’s two-year upgrade cycle. It was also the year that Samsung emerged as a chief rival with the release of the impressive Samsung Galaxy S2. Apple gave its most popular product another redesign for this launch and introduced a bigger 4-inch display with an extra row of app icons. This was also the first iPhone to adopt the Lightning connector – a pain for customers but a boon for accessories manufacturers. It also launched with Apple’s own Maps software, a rival to Google Maps. 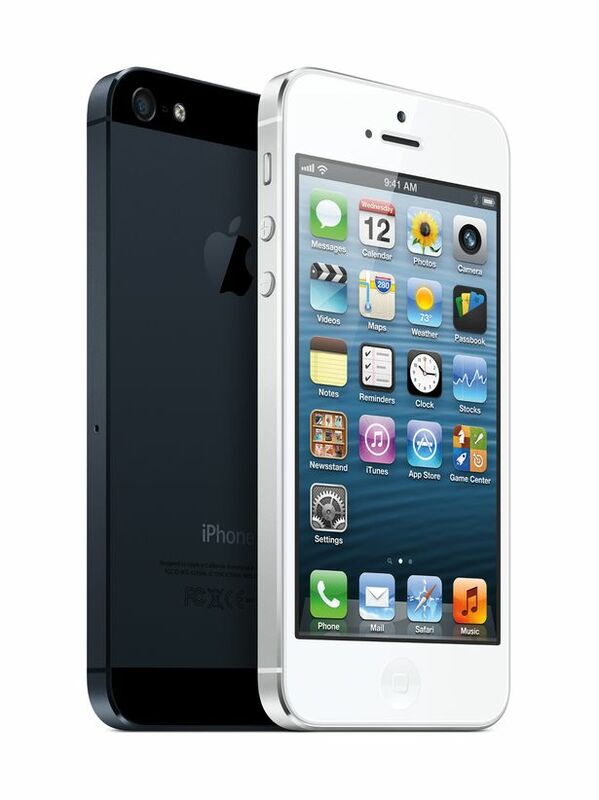 The iPhone 5S refined the iPhone 5 by increasing the processor speed and graphics ability. It also introduced the TouchID fingerprint scanner built into the home button. This has become a staple of almost all modern smartphones and led to the creation of Apple Pay. For the first time Apple released two smartphones simultaneously. 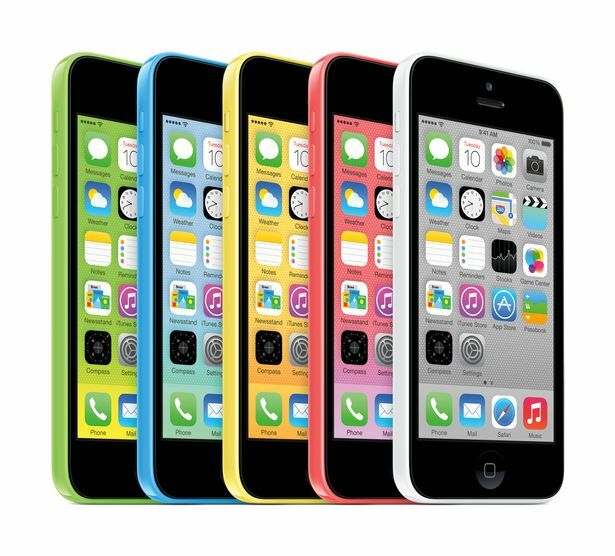 The iPhone 5C was meant as more affordable option for those that didn’t want the 5S. Little more than a colourful shell for the iPhone 5, the 5C also marked the introduction of iOS 7 with a new, flatter design. Apple shifted design gears again with the iPhone 6 which slimmed down the casing at the same time as increasing the screen size to 4.7 inches. Complimenting the TouchID fingerprint scanner was the addition of Near-Field Communication (NFC) for the first time – the technology that makes Apple Pay possible. 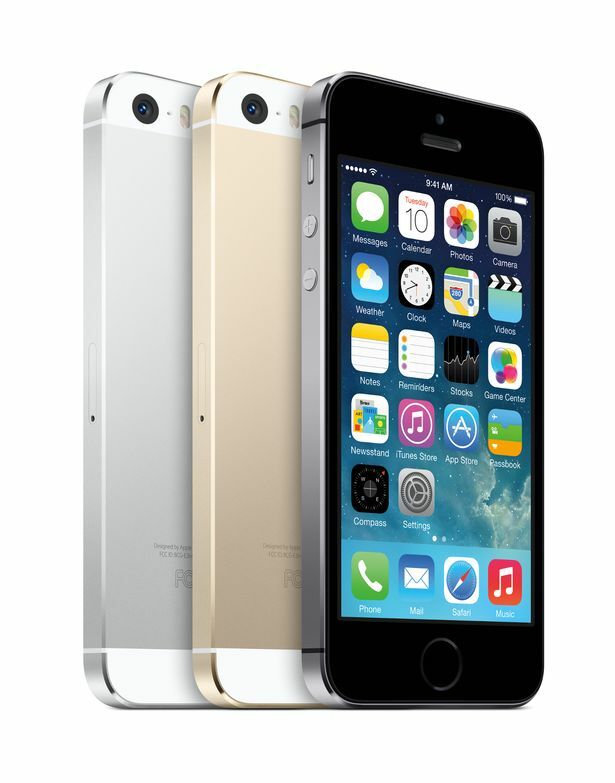 Recognising a need for larger screens Apple simultaneously offered a 5.5-inch version of the iPhone 6 it called the Plus. With a bigger screen came a bigger battery but also a perception that it could be bent if enough pressure was applied. This gave us the "bendgate" design flaw that gained widespread coverage in the tech press. Almost identical to the iPhone 6 in terms of looks, the iPhone 6S did introduce a few new software features to take advantage of. Force Touch meant pressure could be applied to the screen for additional menu options while Live Photos blended video and still photography. 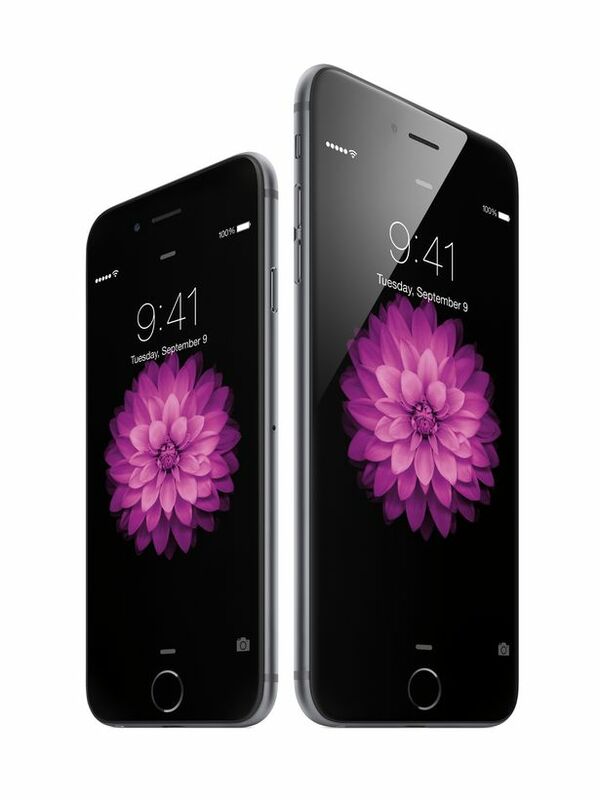 Apple continued the trend of offering a larger variant of its flagship phone with the 6S Plus. 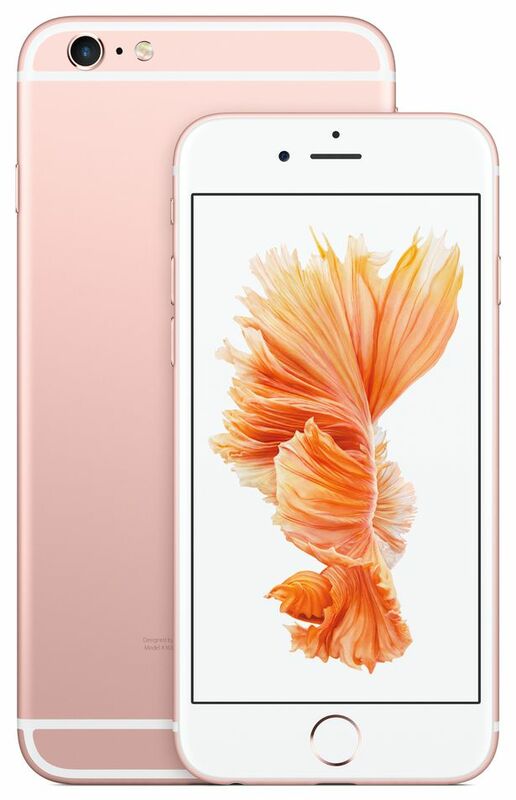 Like the 6 Plus it was the same as the 6S but with an upgraded processor and graphics chip. 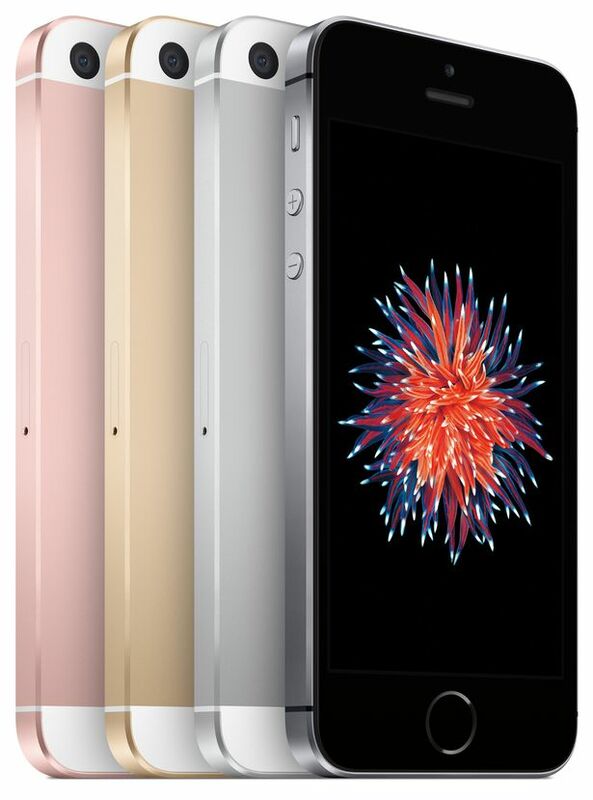 The iPhone SE took Apple’s latest internal components and shoved them inside the chassis of an iPhone 5. In doing so, the company created an up to date smartphone for those people that wanted a smaller screen. By this point, the Android operating system had flourished and phone customers were spoilt for choice when it came to budget phones packing the latest tech. But if you wanted to get an Apple phone at the lowest possible price, the iPhone SE was (and remains) the best option. The current Apple flagship made a number of design departures from the 6S, most notably dropping the 3.5mm headphone jack. By this point Apple was starting to feel its dominance eroded by the likes of the Google Pixel and Samsung Galaxy S7 Edge, both of which offered premium design and specs that outperformed Apple’s phone. The larger version introduced a dual camera for the first time adding to the main 12-megapixel camera with a second 12-megapixel telephoto lens. It gave the phone both optical and digital zoom. Like the iPhone 7 , the 7 Plus swapped the physical home button for a capacitive one in order to achieve waterproofing. If Apple stays true to form it will likely unveil the next iteration of the iPhone in September 2017. Rumours suggest it could be the first iPhone to feature a bezel-less display and a completely virtual home button. Gadget fans believe that we could see three separate models unveiled this year: the iPhone 7S, iPhone 7S Plus and a premium iPhone 8 (or iPhone X) to mark the passing of an entire decade. ← Mark Wahlberg working on collaboration with DJ Khaled?